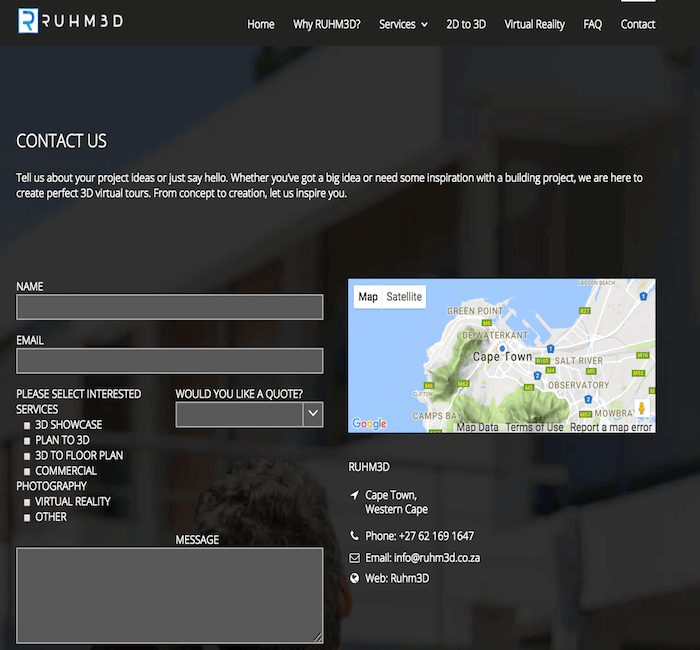 RUHM3D creates the most complete and advanced 3D Virtual Tours in South Africa. 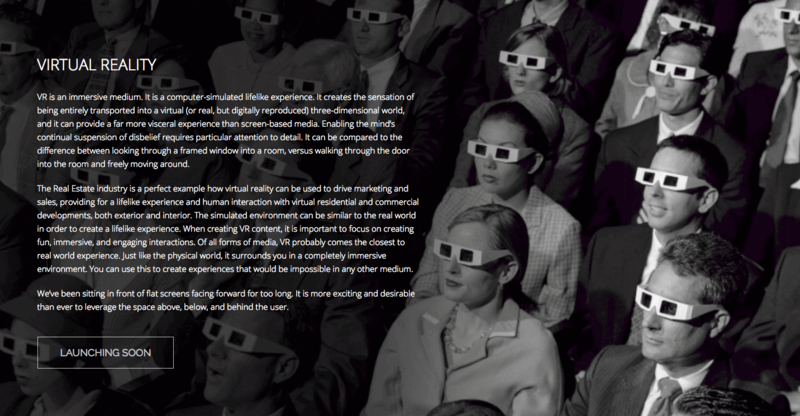 In order to create a website to properly showcase the unbelievable experiences they create, they came to The Website Engineer. So we got to work to creating a modern look and feel that’s focused on placing the visual aspect of their work front and centre. 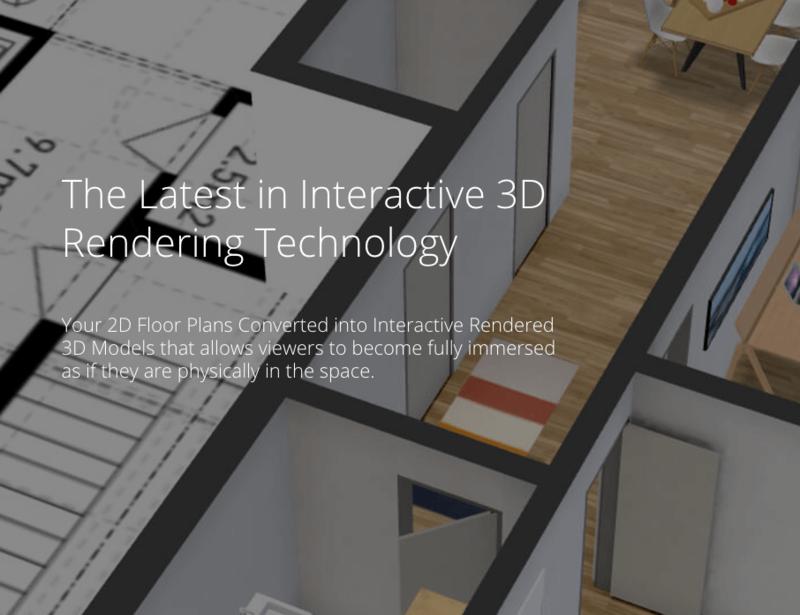 The design also includes embedded virtual 3D tours that work on any device (mobile, tablet, desktop) straight from the browser, with no special software or app required. The greatest challenge was to maintain the speed of the website without compromising the quality of the visually-rich content. 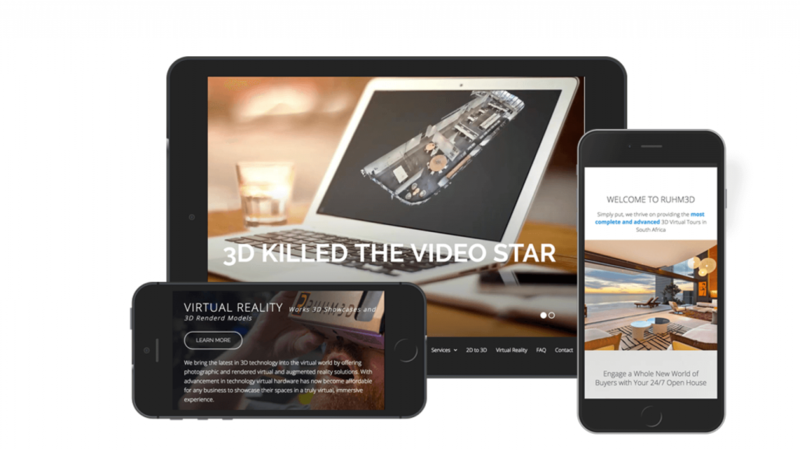 Building a responsive website also meant that visual effects and embedded animations needed to stay in proportion when the website was loaded on a mobile device. 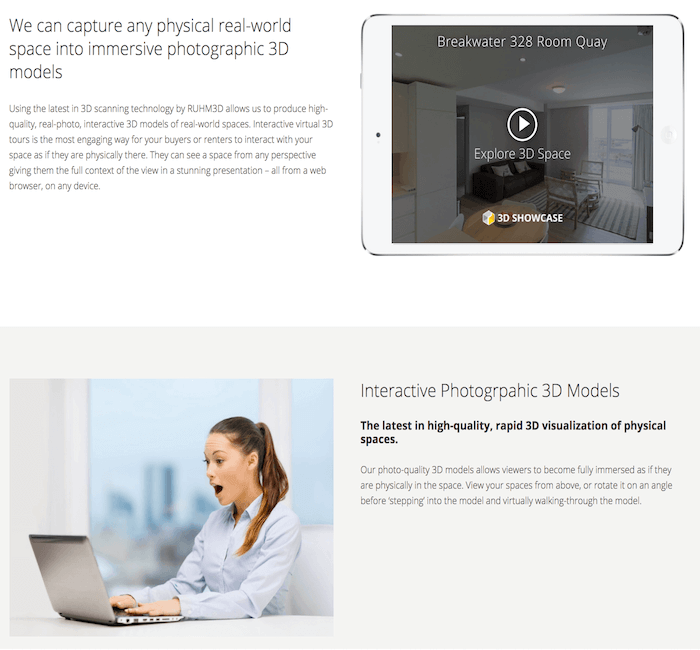 These were two challenges we enjoyed tackling by first perfecting the layout of the site, then focussing on image compression and getting the dimensions right for specific device types. 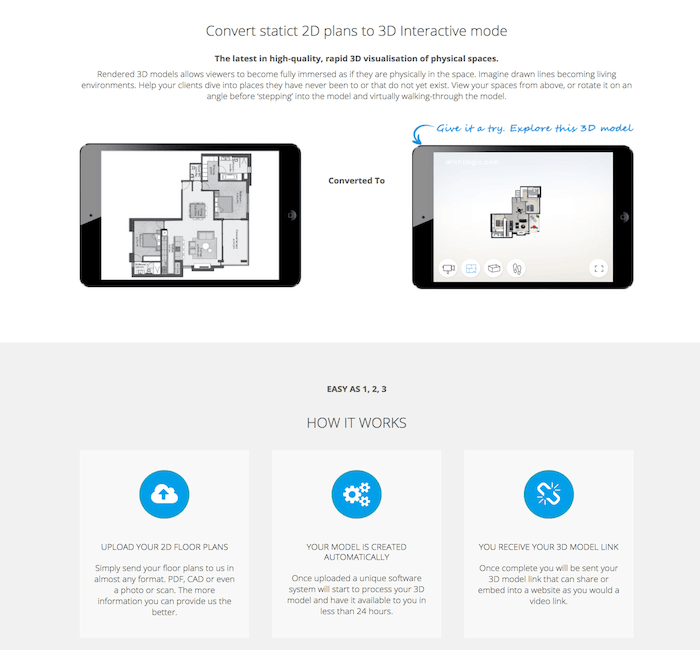 The result is a website that works just as seamlessly on any device as RUHM3D’s technology does when you put on a 3D headset.